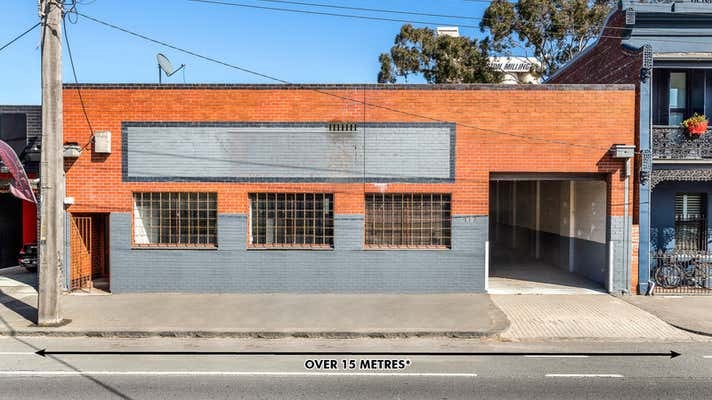 CBRE is pleased to present 113-117 Dryburgh Street, North Melbourne, for sale via Public Auction, Thursday 15th November 2018 at 12:30pm on-site. This classic 582sqm* office/warehouse comprises a clear span warehouse with full amenities. 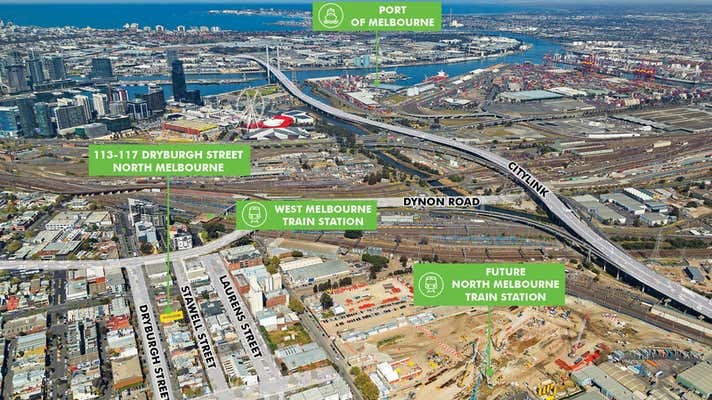 The property sits within the Arden-Macaulay Scheme which has made North Melbourne one of the most exciting suburbs to invest. Located just off Victoria Street, the property provides great access onto Citylink and all the major arterials. Positioned 2km* from Melbourne's CBD, the property is perfect for those that want to occupy, invest or develop for the future (STCA). The property is situated in an absolute premier location off Victoria Street, moments from the central activity hub of Errol Street with premium retail & dining amenity. 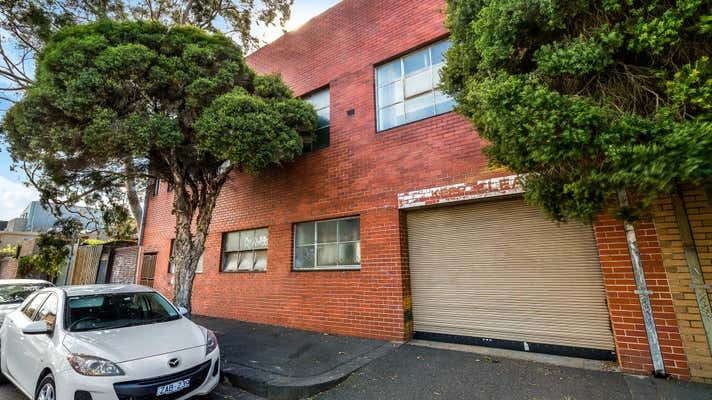 The property is also within walking distance to the current North Melbourne train station.